This is the original Tinusaur Board – the kit that has the Tinusaur PCB and all the necessary components for the ATtiny85 micro-controller to work. Another option is to use an Arduino to program the ATtiny microcontroller. There are good articles on the Internet about how to do that, here are just a few: Programming an ATtiny w/ Arduino 0022, Program an ATtiny with Arduino. 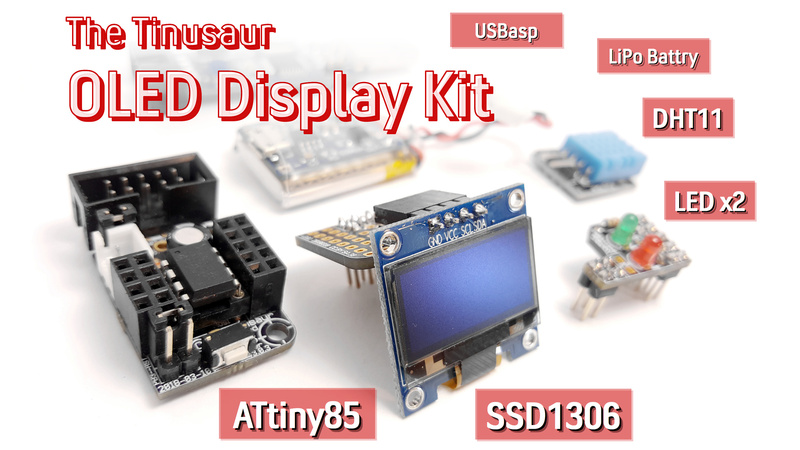 There is also the Tinusaur Starter – another kit we produce that has everything included in the Tinusaur Board plus a USBasp programmer, plus few other useful things. 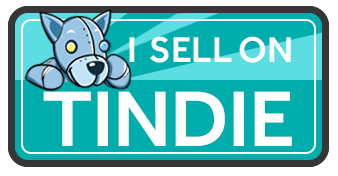 Check its page for more details. (1) The external power header in some older models is a male header and in a different color (ex. : red or green). (2) The battery header and jumper for on/off may be in black but also in another color (ex. : yellow).